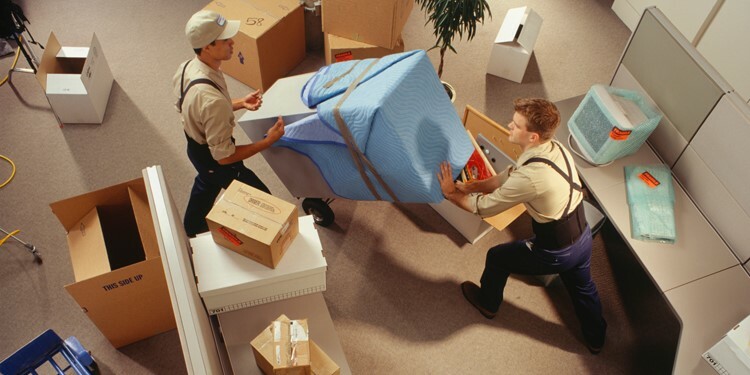 How addressing a moving company can be beneficial? It’s not all about the money, firstly, it’s about your peace of mind – being sure that your belongings are safely transported to a new place as well as every detailed is taken into account. Without professional assistance you might fall a victim of fraud while contacting some contractor as not familiar with specifics of the field. 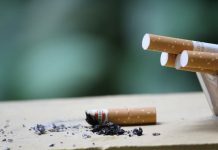 In case you are aware of upcoming move and willing to address oc movers to deal with the process try to prepare a list of questions that are of your interest, be prepared for conversation as you are inviting strangers to your home asking them to tamper with all your personal belongings. Make sure you chosen the right firm so now able to trust them with planning your relocation. 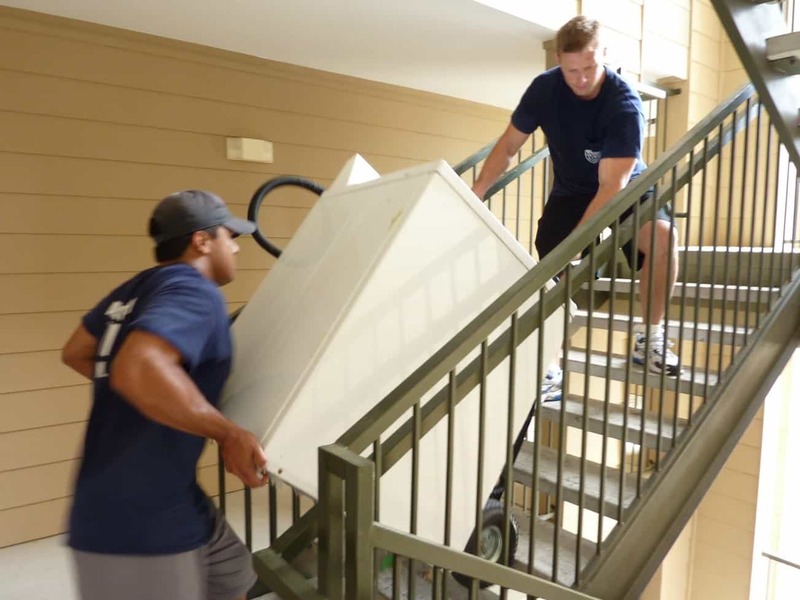 Fundamental questions to ask your moving company. Ask about moving prices; is there are some additional charges you are not aware of. And, finally is company able to provide references or is it has any awards for provided service? All these questions are quite basic and if the company’s representative hesitates or refuses to answer you have the right to be suspicious.